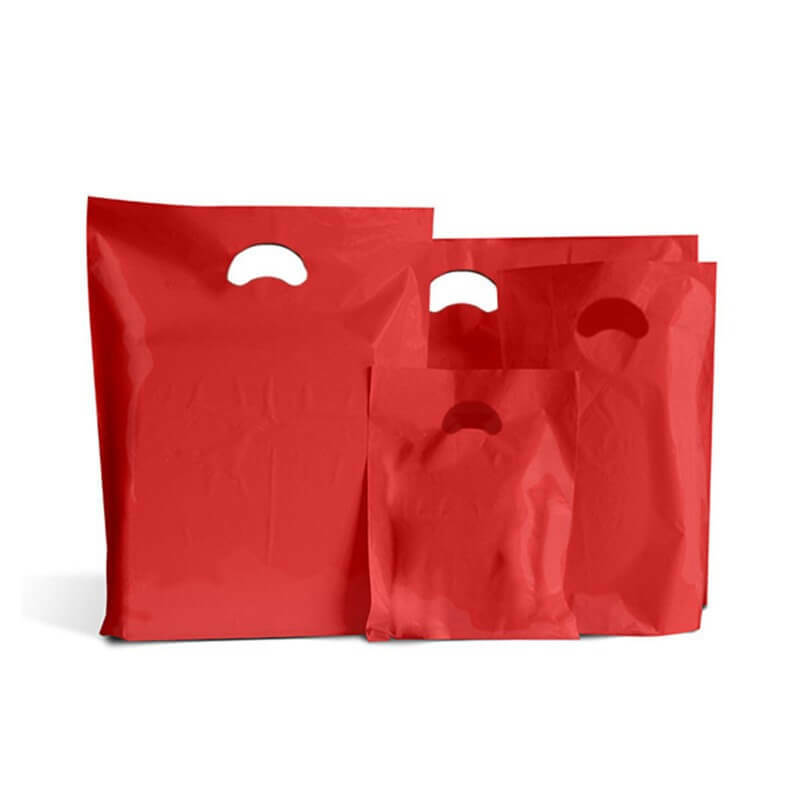 These Red Plastic Carrier Bags are part of our Classic Range of products, and have been one of our best selling carrier bags for over 10 years! They are strong and offer outstanding value for money too. 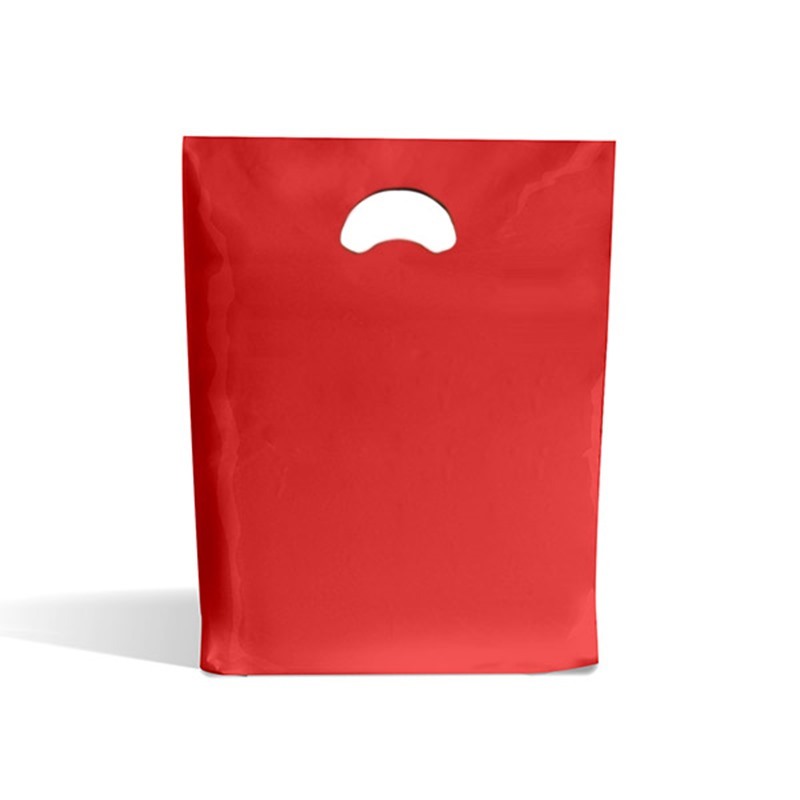 Our Red Plastic Carrier Bags are great quality and ideal for people looking to get their brand printed on their bags. Call us on 020-3002-9962 for an Instant Quote!